In a few days time students all over the country will be breathing a big sigh of relief as exam results are finally published. Make sure you have a “well done!” present ready for your special clever clogs. 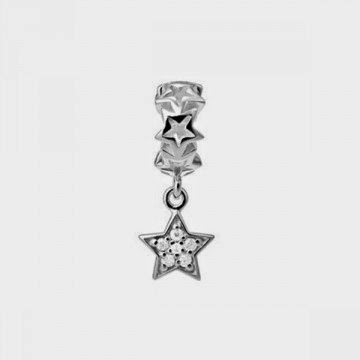 You can show and tell that special family member or friend that they’re A star with our beautiful sterling silver star pendants, earrings and bracelets. 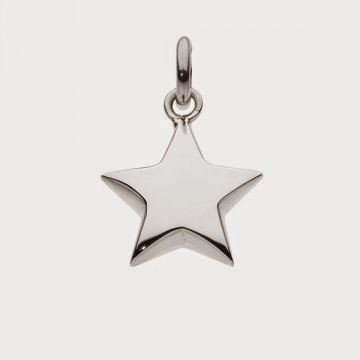 Sterling silver puffed star pendant priced at £12.99. 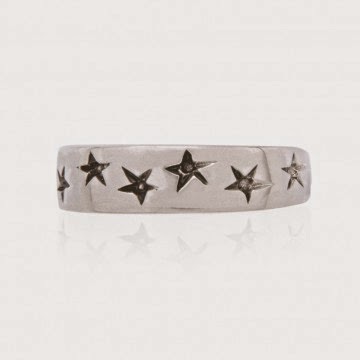 Sterling silver oxidised star ring priced at £14.99. 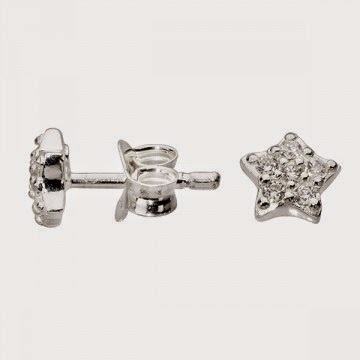 Small sterling silver and cubic zirconia star stud earrings priced at £7.99. 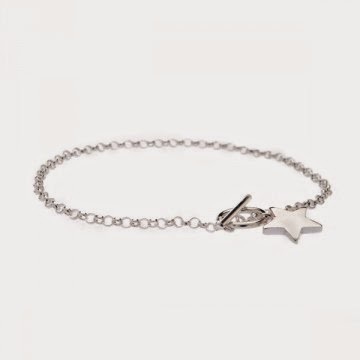 Sterling silver t-bar star bracelet priced at £14.99. Not only are opals beautiful – but when you buy them for someone else they’re lucky too! So even if exam results don’t go exactly to plan (although we’re sure they will!) 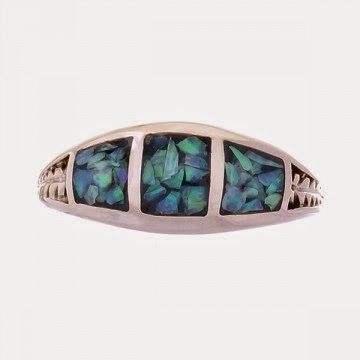 give that special person another bit of good luck with our opal jewellery. 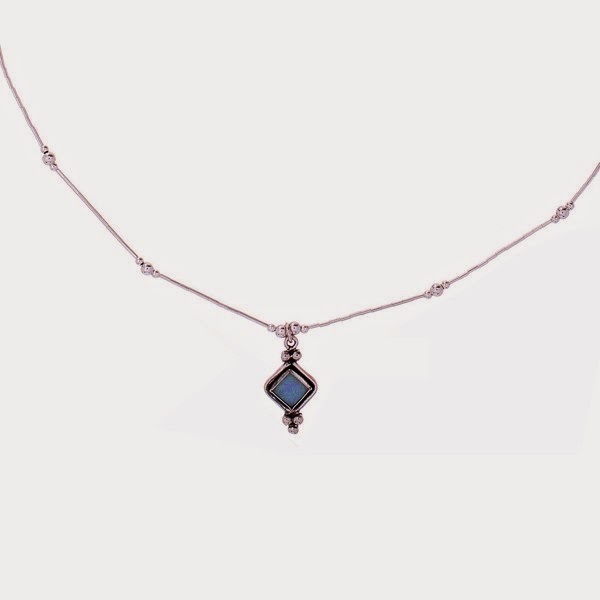 Diamond shaped opal and sterling liquid silver 16 inch necklace priced at £24.99. 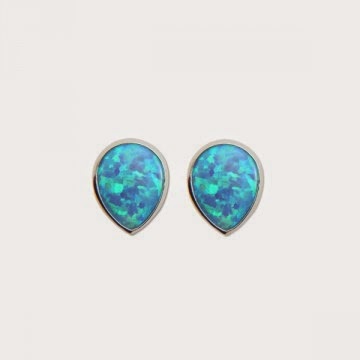 Sterling silver and opal teardrop studs priced at £12.99. Sterling silver and blue opal ring priced at £32. Lovelinks do a great selection of celebration beads, which look great on a Lovelink bracelet, or even on one of our sterling silver chains (Lovelink bracelet and chains sold separately). 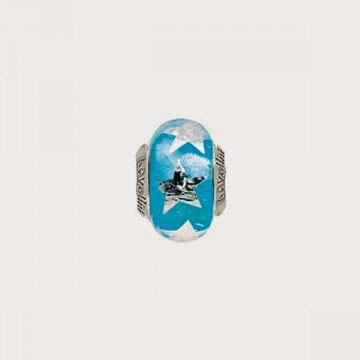 Lovelinks sterling silver and murano glass "Bright Star" bead priced at £24.95. Lovelinks sterling silver and cubic zirconia "Clever You!" owl bead priced at £35.95. Lovelinks sterling silver and cubic zirconia "The Star" bead priced at £35.95. We can’t miss out those brainy boys! 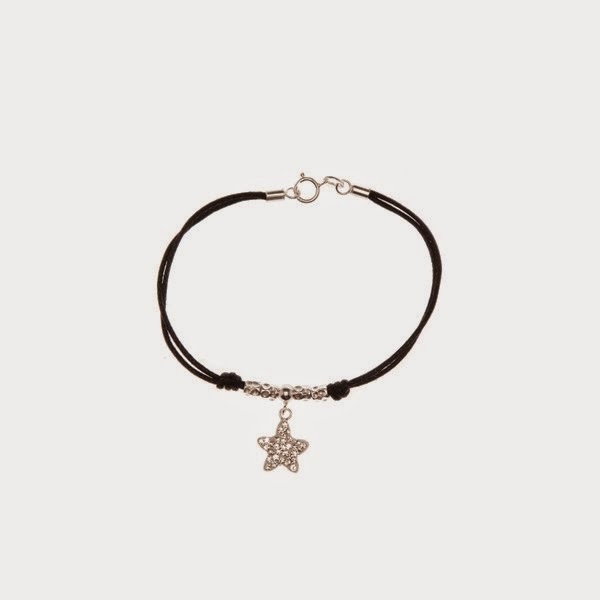 Treat them to one of our on trend Tribal leather bracelets that will never go out of style. 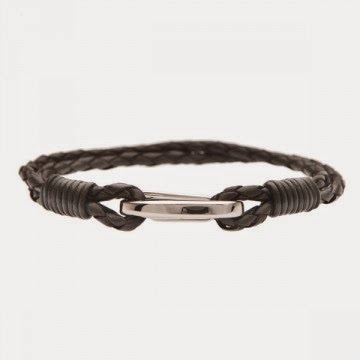 Black leather single wrap bracelet with stainless steel clasp priced at £9.99. 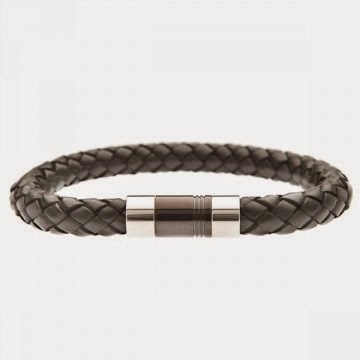 Black leather bracelet with stainless steel detail clasp priced at £19.99. All jewellery is available online or in our stores subject to availability. Happy shopping!